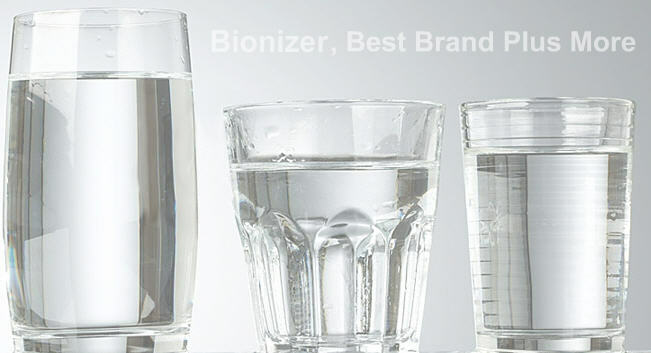 Biotech is a supplier of water dispenser,water filter and related water products in Malaysia. Their main business is in trading and rental water dispenser and whole house water filter for household, F&B hospitality and industries clients. Today, Biotech expends their business not only focus on water dispenser but they also have entered a new business opportunities such as selling of water purifier in Malaysia, RO water, coffee machine, supplies and custom made product branding for client (OEM ) and product maintenance service.